I realized I haven't shared my completed projects. 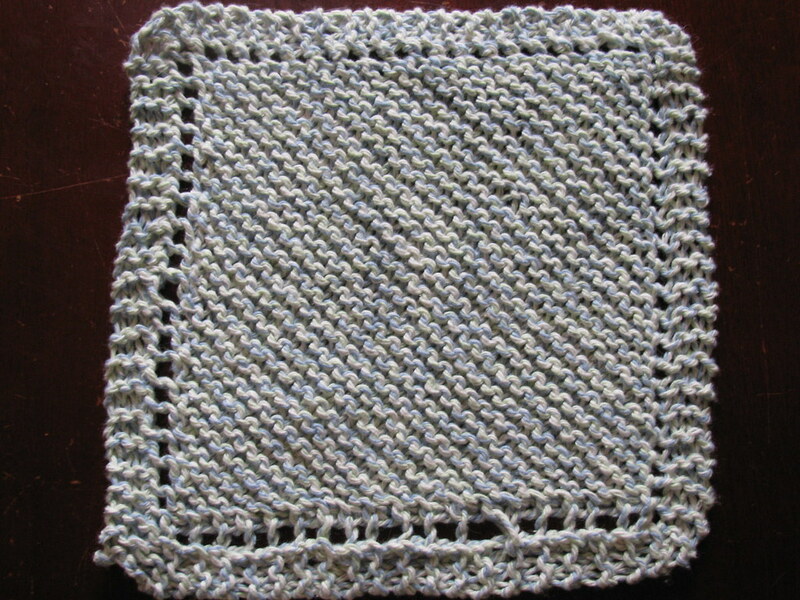 My knitting class ended 2 weeks ago and I used the last class to finally knit the washcloth that I couldn't make during week 2. 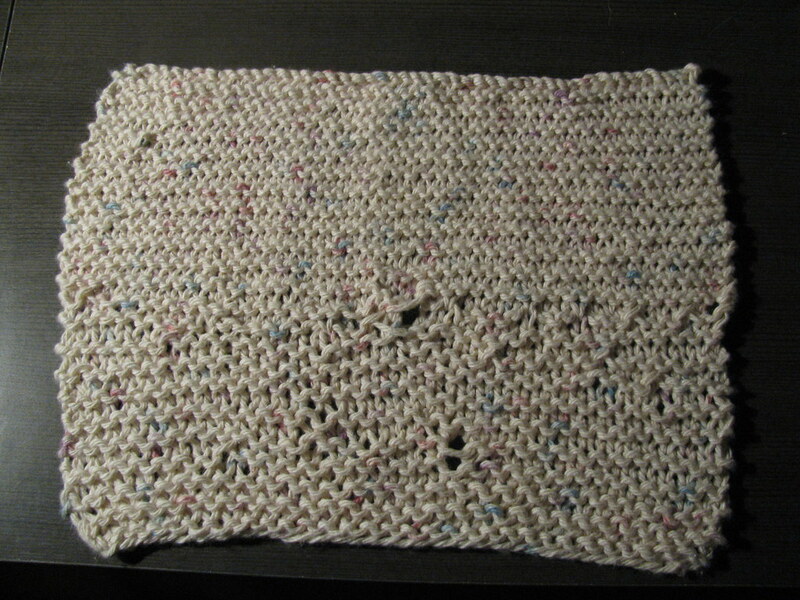 Here's the completed washcloth. Still not perfect but I've come a long way from this one! 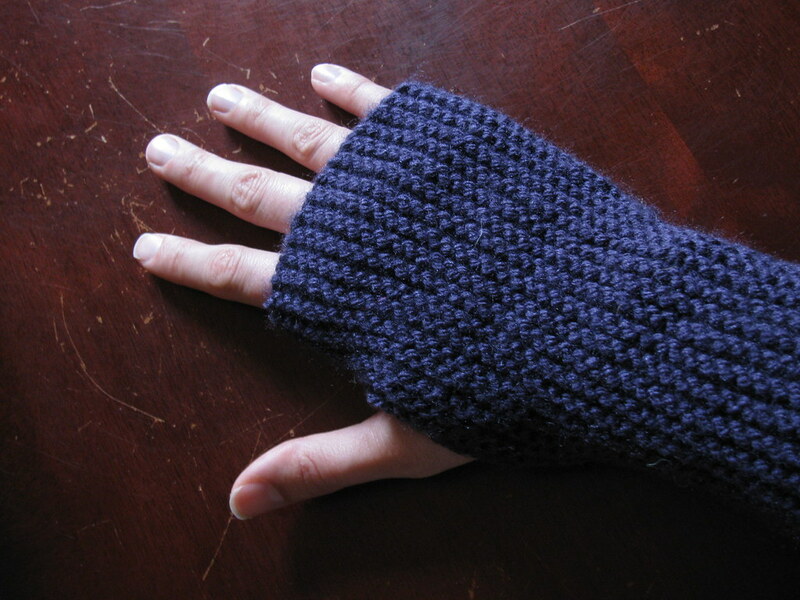 The second project I completed were my fingerless mittens. 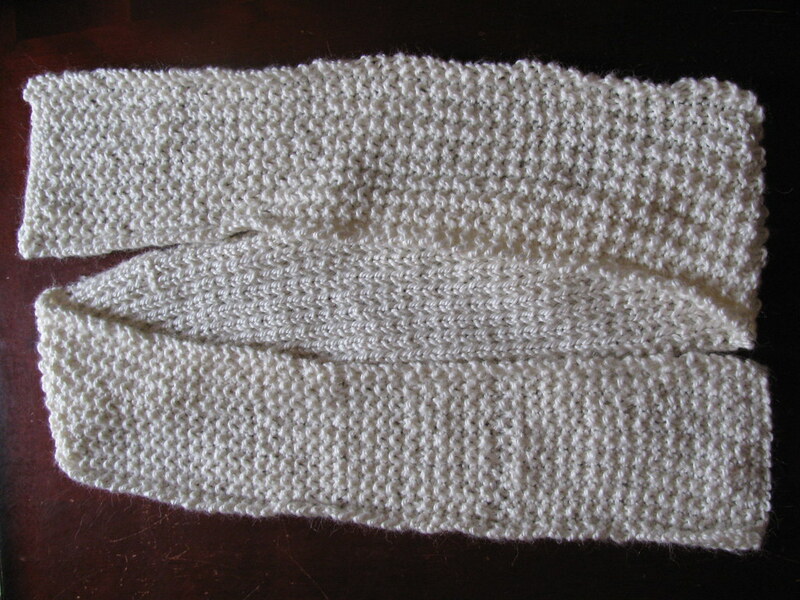 They're just a simple knit stitch all around and then sewn up the side. 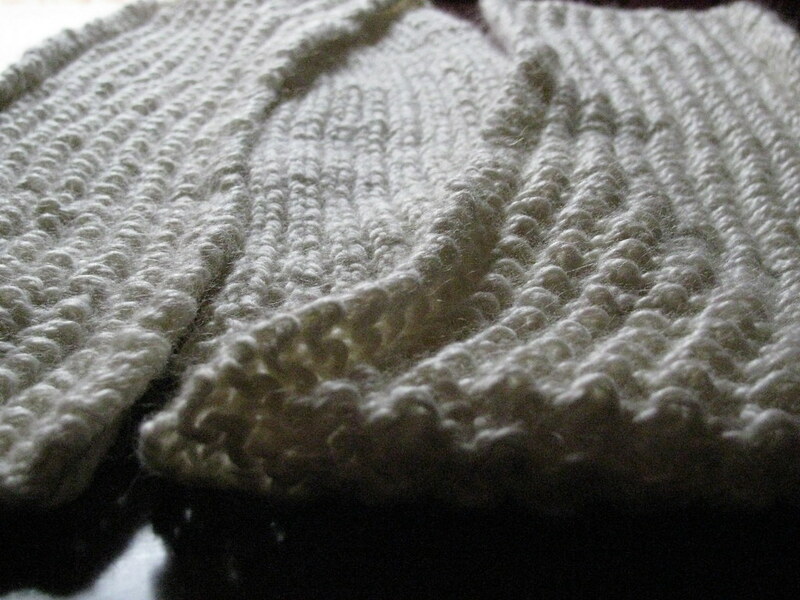 My third project is this scarf. 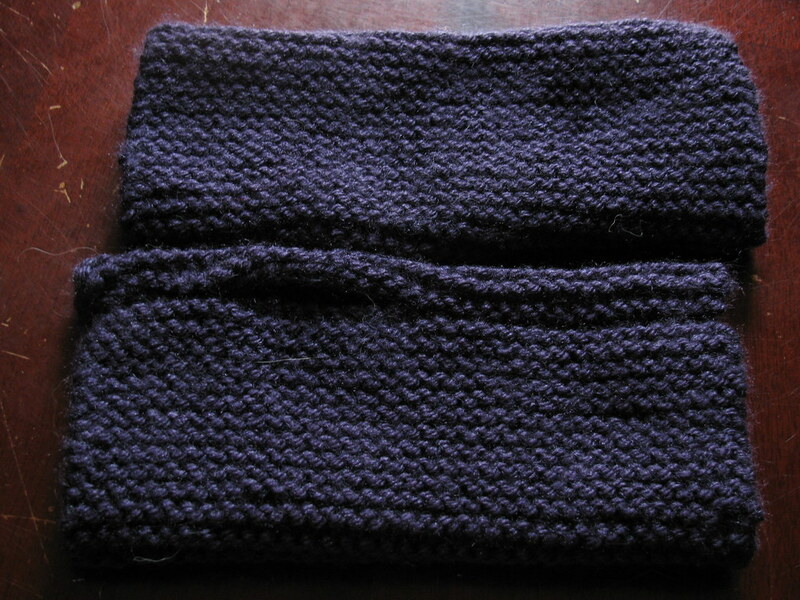 It's so soft and I used seed stitch for it. Too bad it's too hot to wear it now. I'm currently working on a blanket and another pair of mittens. I'm going to tackle knitting in the round next so I can make John a hat. All of that looks great! 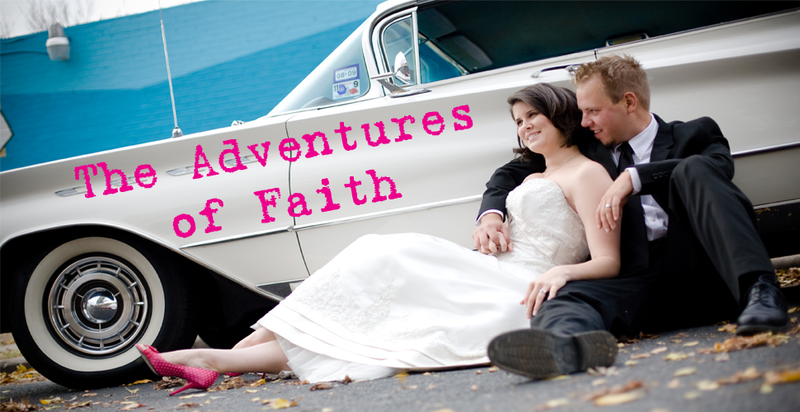 I might have to ask you to make me a pair of those fingerless mittens next fall.